Dubai: Some flights operated by flydubai have just moved into a new location at Dubai International airport and this time, the budget carrier will be co-sharing the terminal dedicated to Emirates airline. flydubai passengers heading to Belgrade, Bishkek, Bucharest, Catania, Helsinki, Krakow, Mineralnye Vody, Prague, Rostov-on-Don, Salalah and Zagreb will now be taking off from Terminal 3. The airline confirmed that since December 2, all the check-in counters and boarding gates for the flights have been operating from their new base. The new arrangement is meant to improve the connection between Emirates and flydubai. “Passengers booked to travel to these destinations will be able to check in for their flight at the business class and economy class desks in the departure area of Terminal 3,” flydubai said in a statement. Dedicated to UAE-based long-haul carrier Emirates, Terminal 3 is part of a multi-billion-dollar expansion project of Dubai’s main aviation hub. 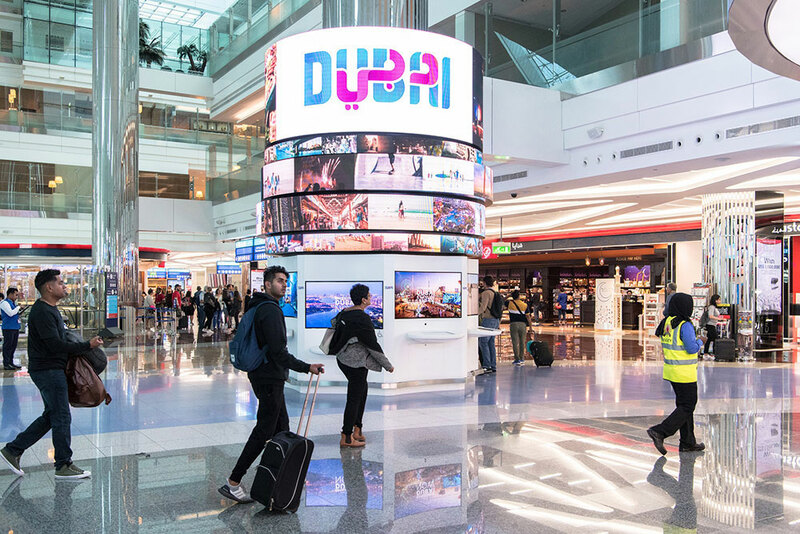 When the terminal, along with Concourse B, opened in 2008, Dubai International’s total capacity increased by 43 million passengers per year to 60 million. The terminal complex is also home to Concourse A, the world’s first A380 facility that opened in 2013. The flydubai flights that are now taking off from the new terminal used to operate from Terminal 2. The transfer follows earlier announcements regarding the budget carrier’s partnership with Emirates. Both airlines announced in July 2017 that they are joining forces through a codeshare deal in order to scale up operations and accelerate growth. Under the partnership, both airlines continue to be managed independently, but the new tie-up has allowed passengers to enjoy more rewards and have access to more destinations.